How do We Develop a Steering Committee? Lean culture is built upon a team foundation, where all role groups are represented in complete safety, all with an equal voice of what's working and what's not working. ​Leadership's role is to listen, to listen hard as the Committee members are the pulse of the organization. 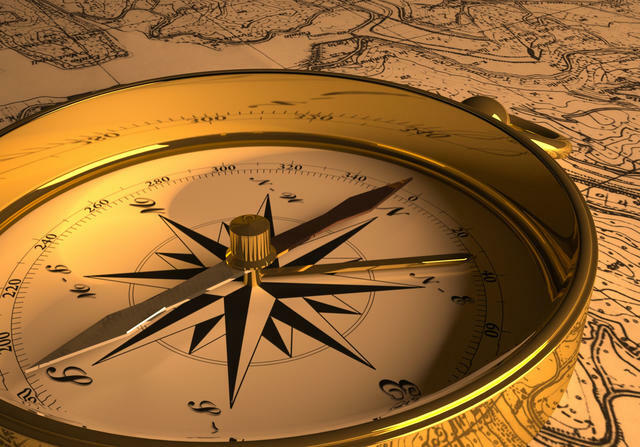 A Continuous Improvement Steering Committee can be the compass of your organization that advises the adjustments to your course. Whether your challenges are from learning styles, generational gaps, union differences, or resistance, a Steering Committee can help overcome hurdles that can seem insurmountable. The documents offered on this page are provided as examples only; each organization must adapt a Steering Committee to meet their needs, environment and maturity. I want help forming a Steering Committee!